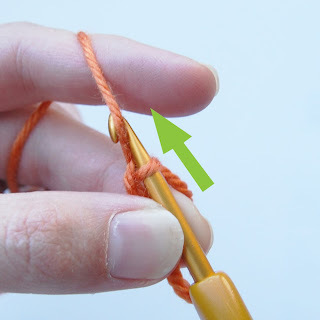 As some of you may already know, the magic ring is a method of starting a circular crochet project that allows for a little more flexibility while making the foundation round. What do I mean by flexibility? 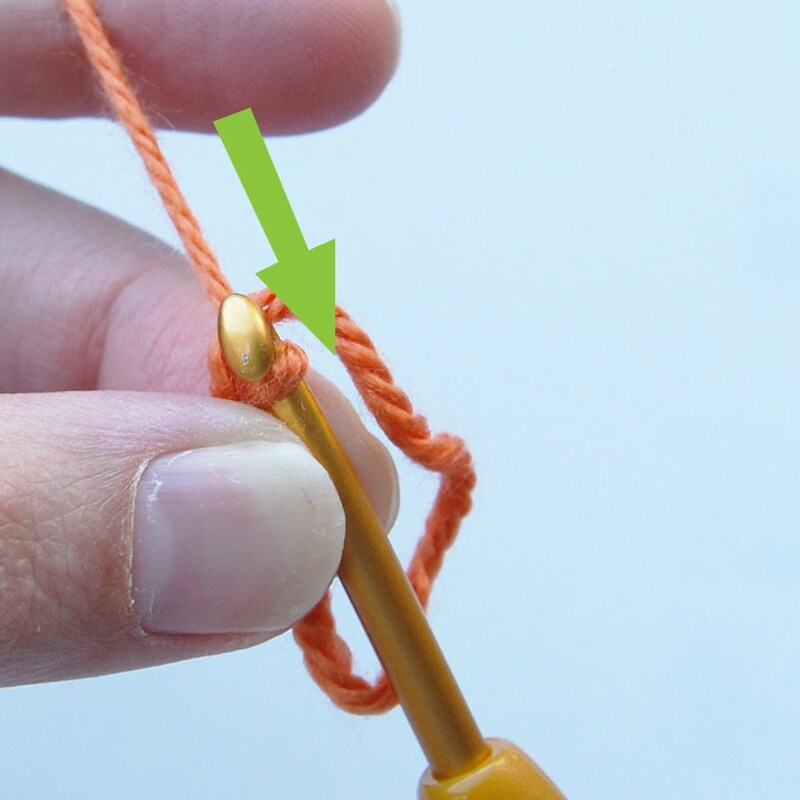 Well, think of it this way... my amigurumi pattern instructions typically tell you to make six single crochet stitches in the second chain from the hook in order to start your project. In the grand scheme of things, six stitches aren't too bad for a single chain stitch... but what if you had to make 16 stitches? or 60? That's where the magic ring comes in handy. Check out the next picture. Instead of making your stitches into a single chain stitch, you (#1) make your stitches into a larger loop. When you're done making stitches for the foundation round, you (#2) pull the tail on the loop...and ta-da! Now you get the whole "magic" ring thing... right? 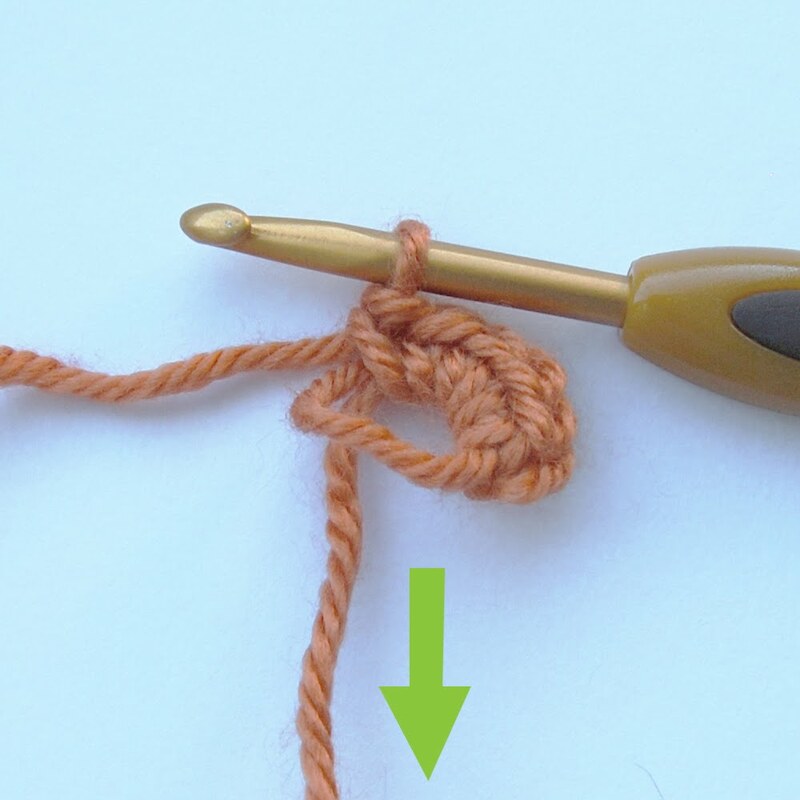 Pick up the tail end of your yarn and bring it counter-clockwise across itself. Pinch the place where the yarn crosses with your thumb and forefinger. 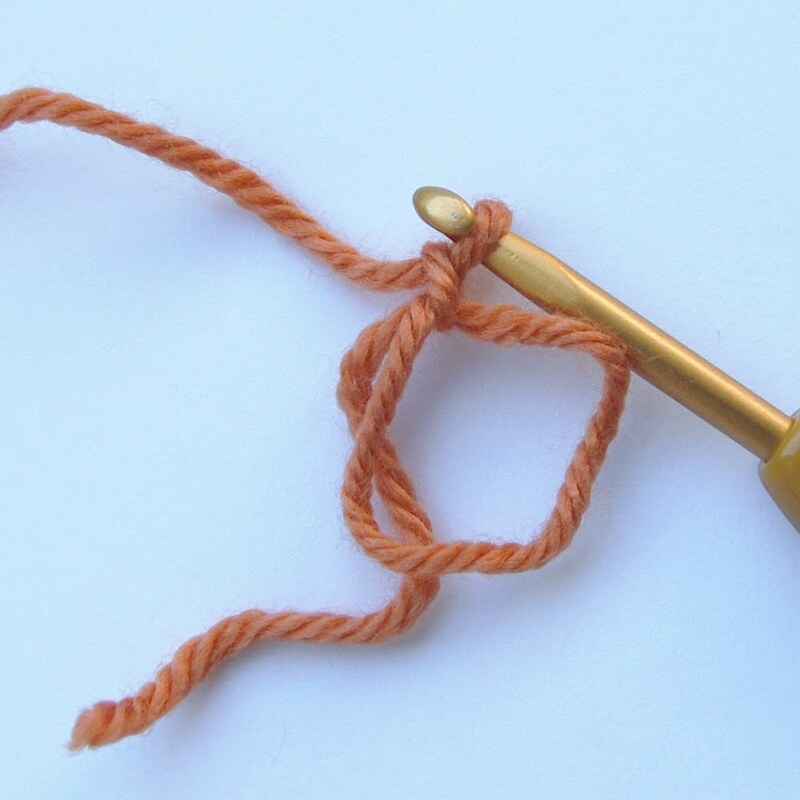 Wrap the tail that leads you your ball of yarn around your tension finger (as you normally would). 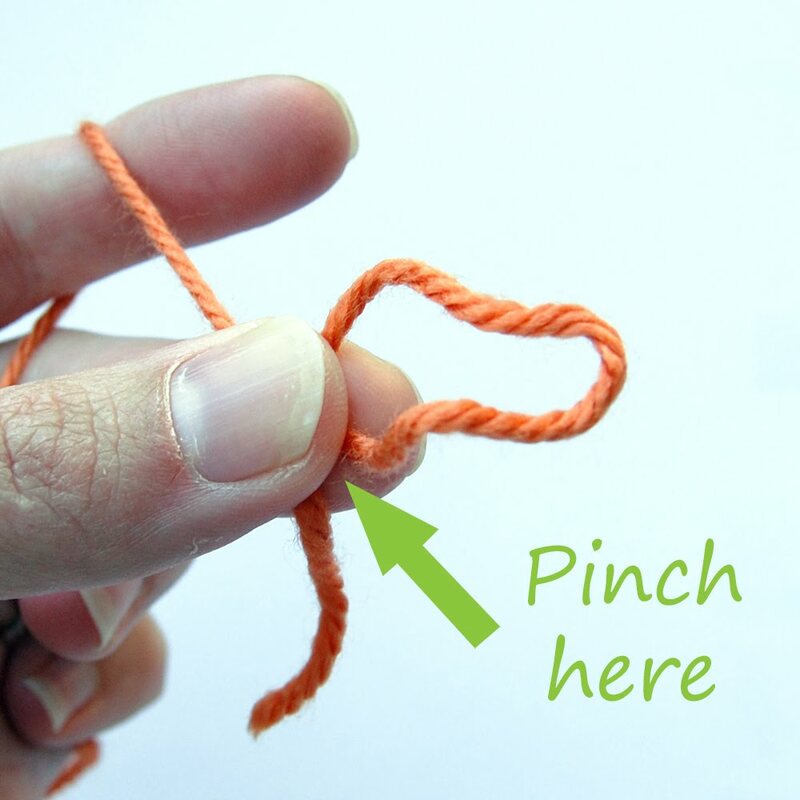 Push your hook through the loop and yarn over. 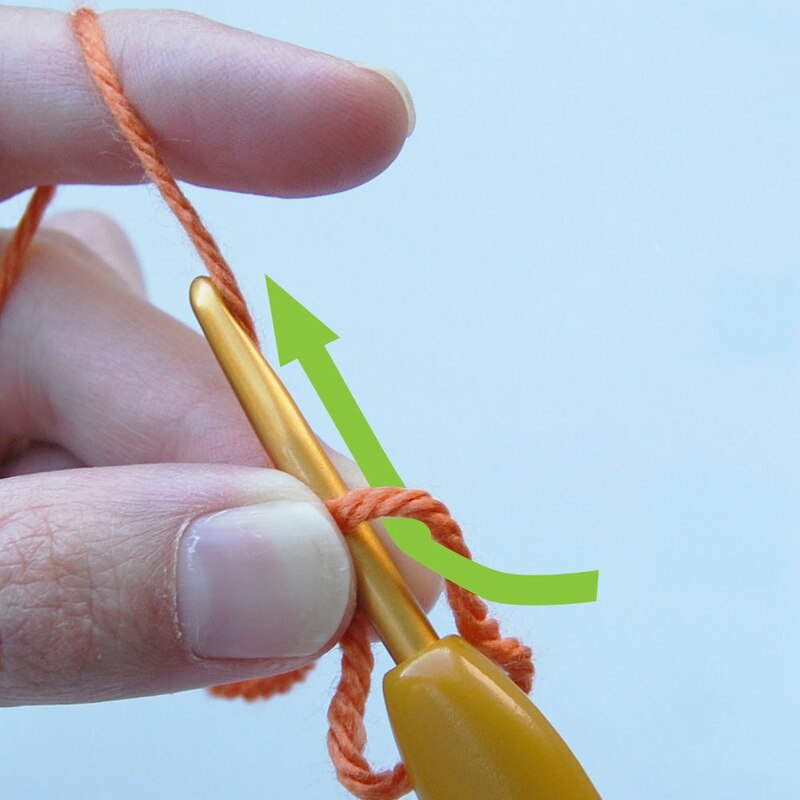 Draw the working yarn back through the loop. Yarn over again and draw the yarn through your first loop. And you've officially "cast on" to your magic loop! 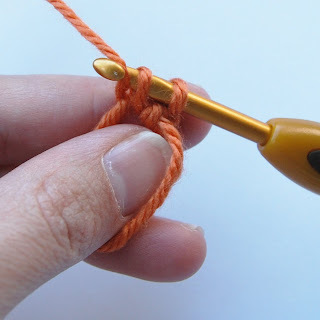 Now, you can treat that "magic" loop just like the "second chain from hook" in my patterns and work your single crochet stitches for the foundation round. When you're finished, just pull the tail to zip your magic loop shut and continue on to the next round! One last note. As I said in the introduction to this post, it may just be easier for most of you to use the chain technique instead of the magic loop when starting an amigurumi project. That is perfectly fine! I only published these instructions because I wanted everyone to know that there is more than one way to get started on an amigurumi project -- what you choose is entirely up to you. I just discovered this trick this weekend! Your pics make it much easier to understand! Very clear tutorial! I'm sure many crafsters who love amigurumi will find it useful. I usually use what I call amigurumi double ring when you sc into two loops instead of one. The ring is not adjustable but ensures maximum tightness.